This package is a must for all Orlando Magic fans. 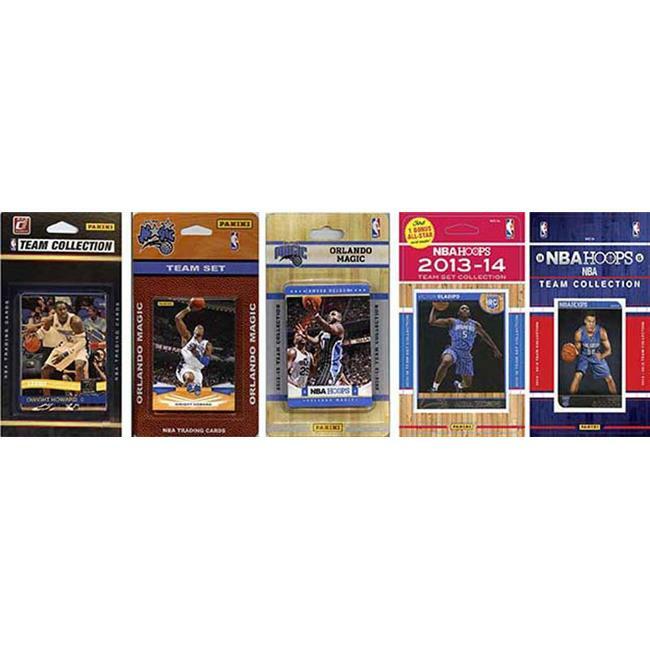 Youll get five different years team sets 2009, 2010, 2012, 2013 and 2014, all featuring your favorite Magic. .